Patsy Toop was a top personal injury lawyer who, on a daily basis, was witnessing the challenges of people who had obtained disabilities trying to integrate back into the community. When she met one of the founders of WISE Employment in 1992 she could not resist becoming an integral part of the organisation that was committed to changing the disability employment industry. With her strong legal reputation and passion for community projects, Patsy became the first female board member for WISE Employment and was also the brains behind the original naming of the organisation – Work Integration Supported Employment (WISE) Inc.
“It was my sister-in-law that introduced me to WISE initially and at the time I was looking to get involved with an NFP. I thought WISE was a revolutionary organisation and was excited to be asked to become part of it,” said Patsy. The WISE Board, who all act in a voluntary capacity, have had minimal turnover of members over the last 25 years and Patsy attributes this to the cohesiveness and strong relationships that they have built. “Even though we all come from corporate backgrounds, we are not afraid to go against the grain and push the boundaries in terms of our creative and strategic planning,” she said. The highlights for Patsy include the work WISE has managed to conduct in a very competitive environment to establish exciting projects, such as its work in social enterprises. She believes the people that helped establish and continue to run these programs have phenomenal skills at supporting those at a disadvantage to obtain meaningful work opportunities. 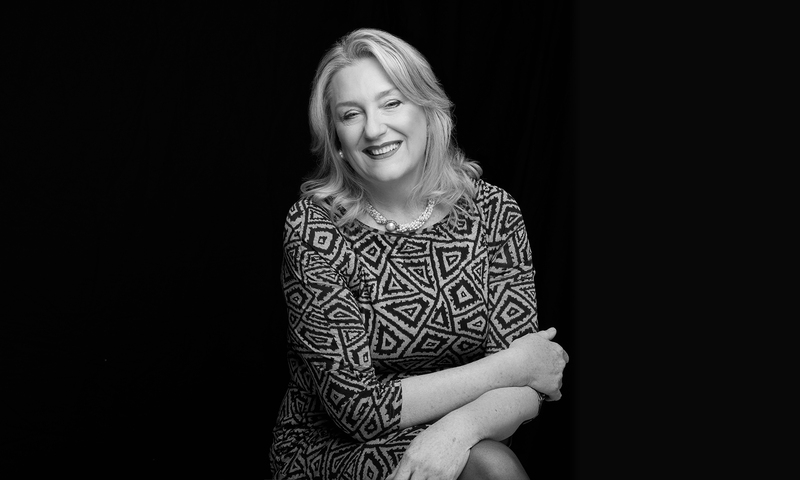 Patsy has always lived in Melbourne and established her own law practice in 1999. She built it up with her partners to become one of the largest employment law practices in the city before selling it in 2013 so that she could focus on her passion for music. Patsy is a country music enthusiast, achieving tremendous success later in life with her band ‘The Long and Short Of It’. She’s recorded two albums in the country music capital of the world, Nashville, and is about to open her own live music venue in Yarraville later this year. Throughout her career she has always been committed to helping those who need a bit of extra support and is also a board member for the State Sports Centres Trust and Seaworks Foundation. Patsy was appointed as an Officer of the Order of Australia in 2010, for exemplary service to the community of Williamstown through heritage and maritime, and for WISE service and service on other social welfare organisations. In 2016, Patsy was recognised for her advocacy and community service as a recipient of the 2016 Victorian Honour Roll for Women.